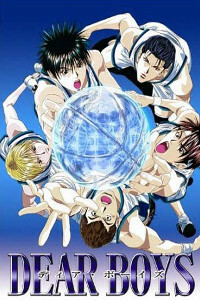 For those of u interested in this anime i would suggest just watching up to the finale of the 1st match. If you still like it up to that point then continue watching. If you have lost some interest then don't continue because the anime does not improve by that much IMO. I can't really tell how well the anime is yet for i have only seen the first episode. What I can say though is i'm kinda disappointed in the animation to me its total crap compared to others from its year.